Sounds like a good time! My wife is never home when I brew. And she has no desire to participate! If you think I listen to that kind of music then you got another thing comin. 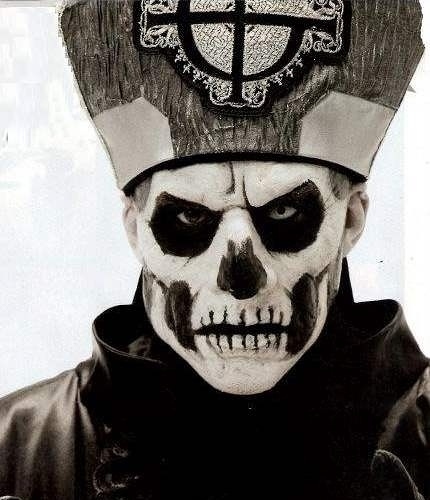 See ghost in concert.......very worth it!!!!! Did see them twice in Europe way cool the show guess will brew today. Yesterday. A party got in the way. Had to go to a b day party. The face you make when your NB Pliny the elder keg blows! !